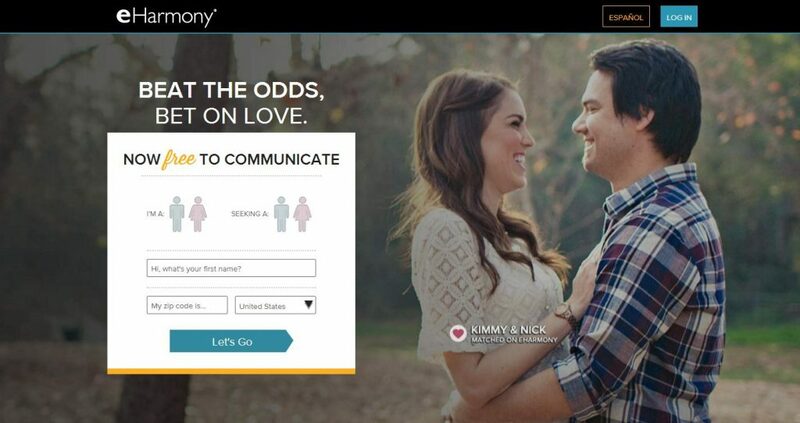 eHarmony UK VS Parship UK | Which Online Dating Site is The Best in the UK? 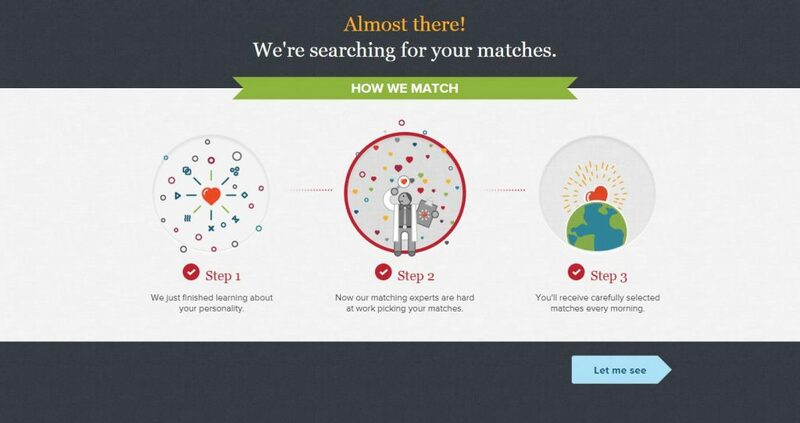 eHarmony UK VS Parship UK: Which Online Dating Site is The Best in the UK? Compare our uk experts' reviews for the two sites. 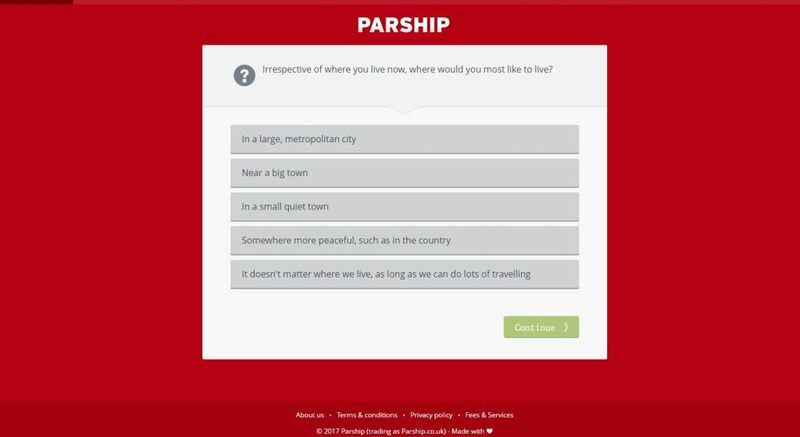 In order to help find which online dating sites in the UK may represent the better choice for you, we have compared eHarmony UK with Parship UK, based on seven major characteristics of dating service: Popularity, Match Probability, Features, Ease of Use, Safety, Plans & Pricing, and Help & Support.